Founded in 1994, Forté Transportation Logistics Corp. is a full-service Air, Ground, Ocean and Logistics Company. Headquartered in the Port of Tacoma, our nationwide services and international partnerships help companies large and small move products of all kinds from point A to point B in the most cost effective, efficient, and when necessary, time sensitive manner. 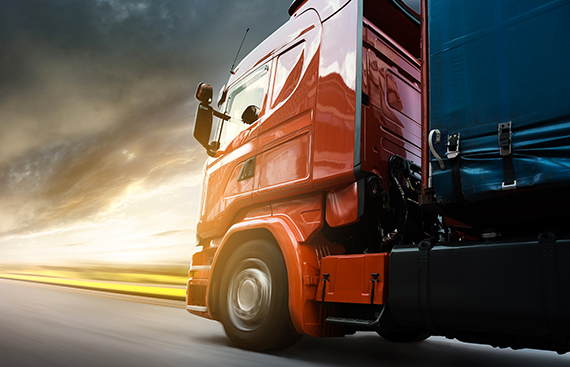 Managing your company’s transportation needs has never been more challenging. The reliable movement of goods is critical to the health of your company. However, with demand for shipping services at an all-time high and capacity at an all-time low, rates rapidly increasing and the number of reputable carriers decreasing, the need to scrutinize every single transaction is creating a mountain of paperwork that you don’t have time for. Let our team of transportation specialists free you from the tedious shipping details that delay you from more important business matters. Contact us to see how we can make your life easier. Forte Transportation Logistics was founded in 1995.